Another day, another classic ‘merkin brew. 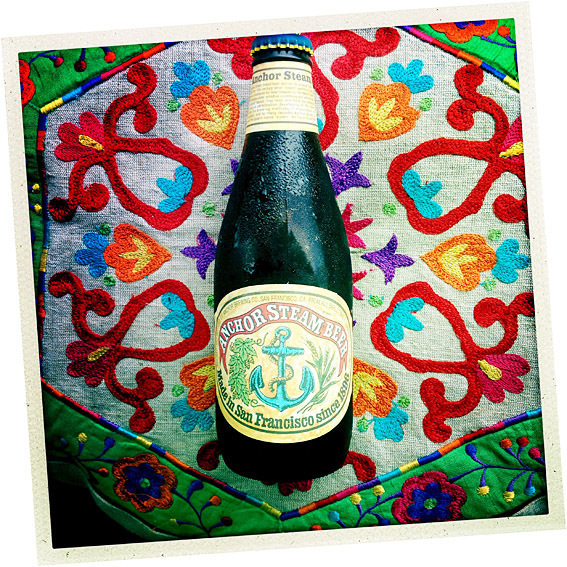 Anchor Brewing have some real history and experience behind them, mastering the noble art of brewing since 1896. Based in San Francisco, they have a fine range of beers and after sampling this one, I’ll definitely be seeking out some more. Anchor Steam Beer – just be careful when ordering two of them! 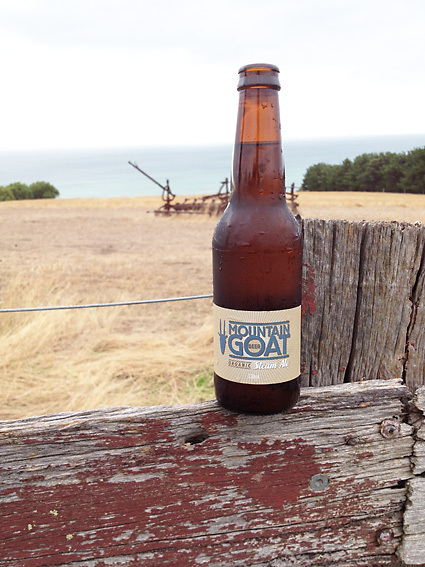 Not as punchy as many American craft ales, this beer is more subtle and nuanced. There are honey hues and aromas, with a slight hint of brandy barrels on the nose. The barrels are evident in the taste too, with undertones of wooded Chardonnay and raisins. Really quite yum. Just be careful when ordering ‘two Anchors’ ………… you could always use sign language.